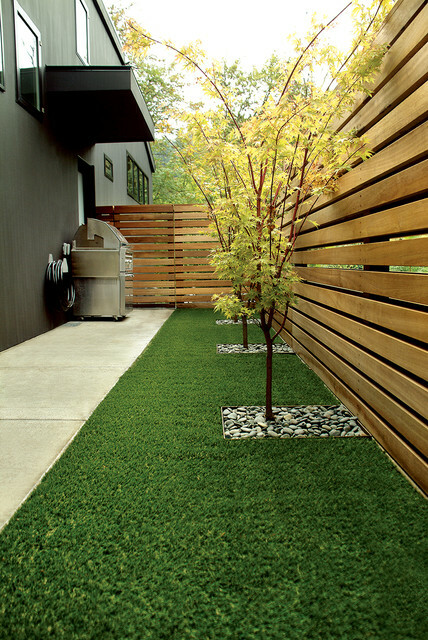 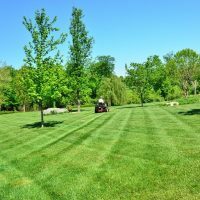 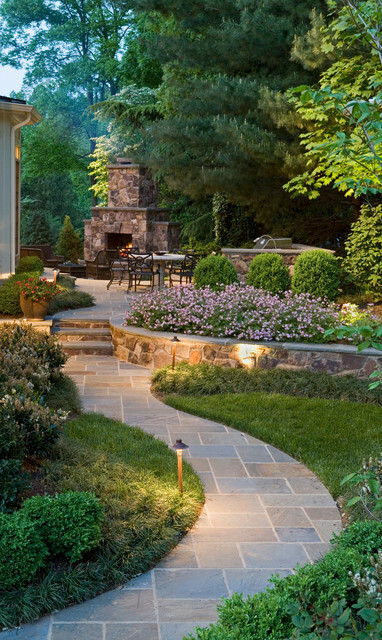 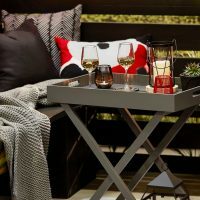 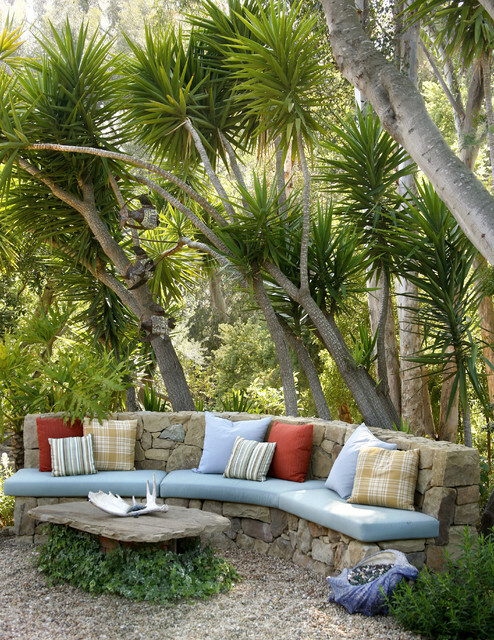 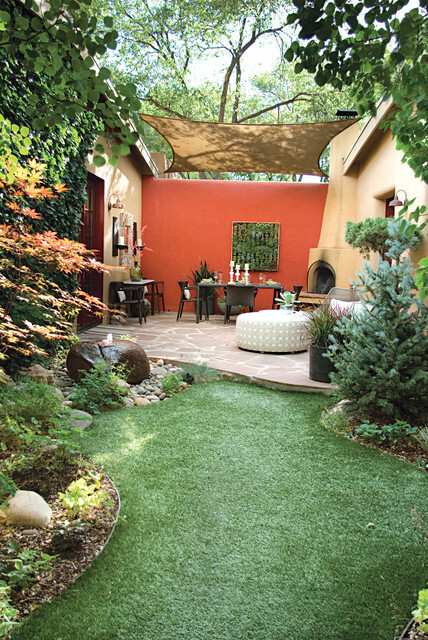 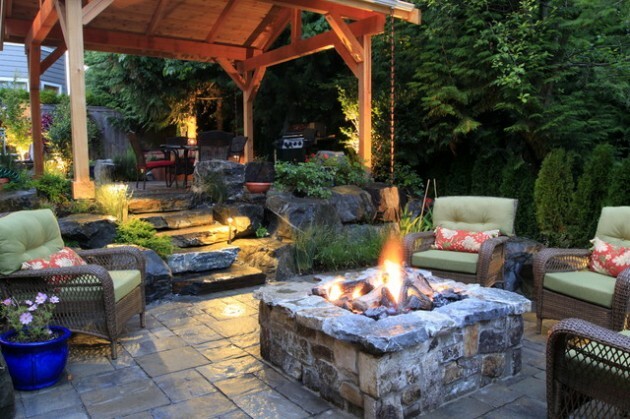 With summer entering the door, it is time to start taking care of your backyard more seriously if you want to have a nice place to relax in during the summer while enjoying the weather and the outdoors. 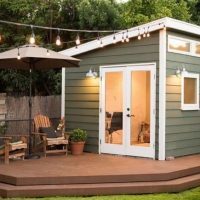 For that reason, we have made these collections of: 20 dream backyards for your ideal home and 24 amazingly elegant wooden deck designs in order to supply you with ideas on what you can make your backyard look like. 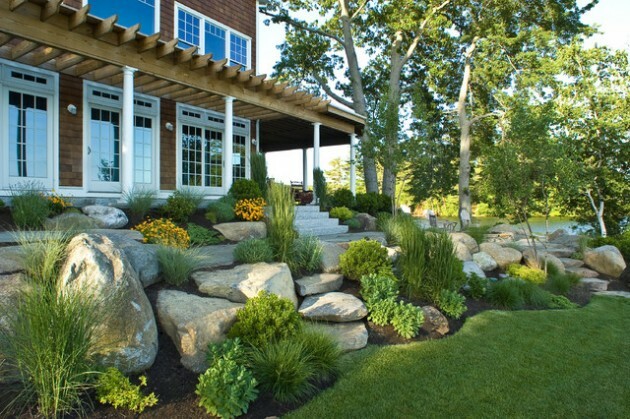 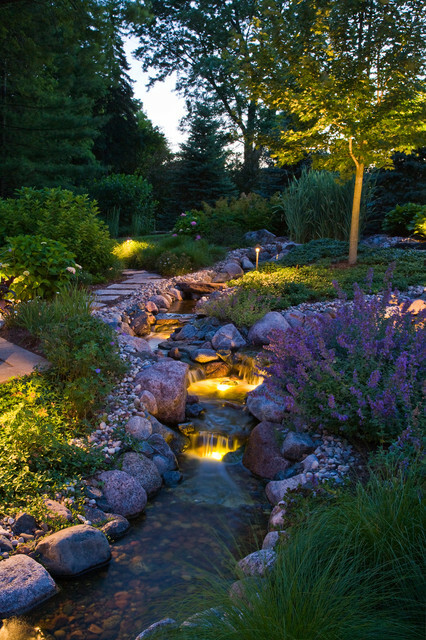 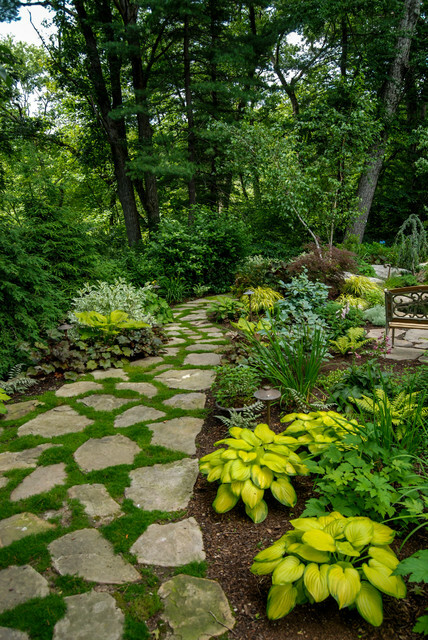 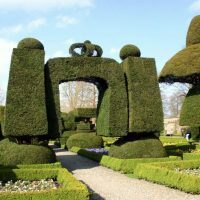 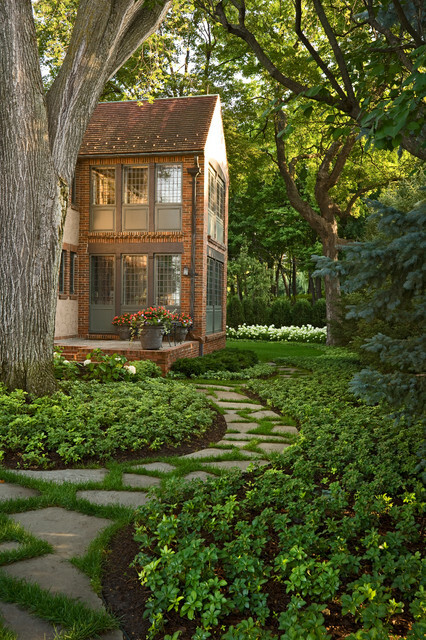 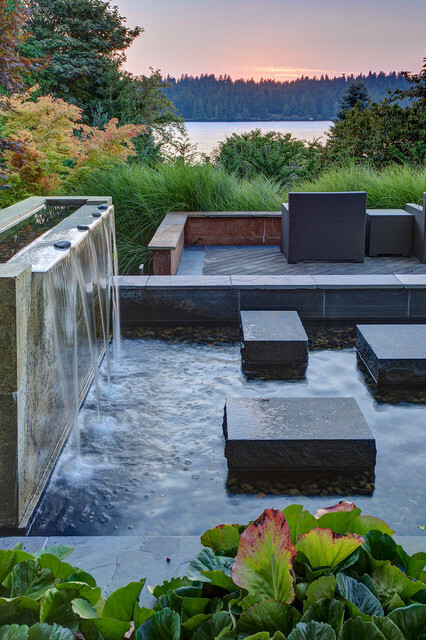 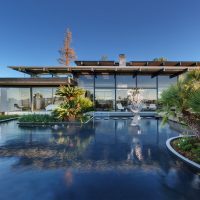 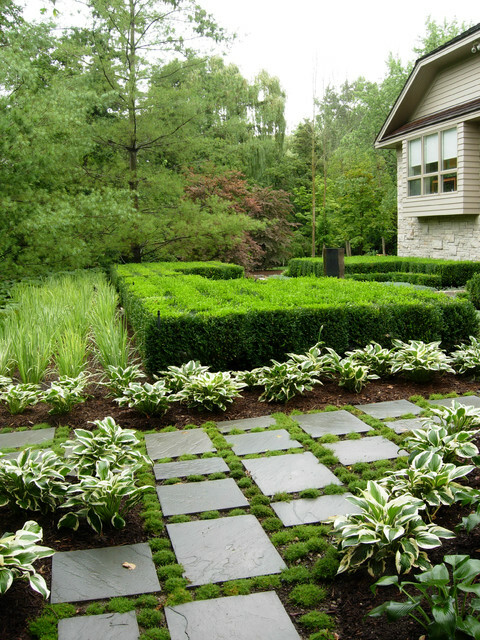 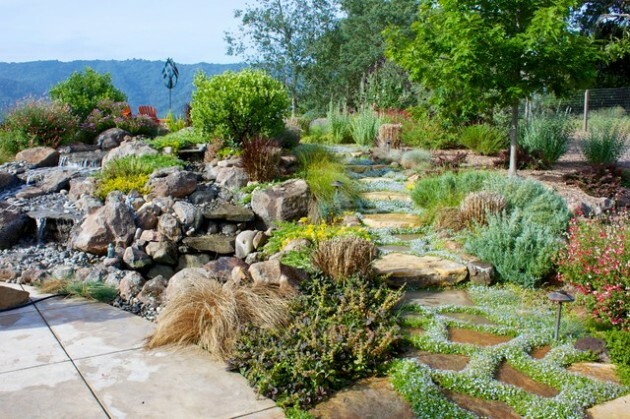 But, if none of those ideas fit your style, don’t worry because today, we are here with another collection of 14 outstanding landscaping ideas for your dream backyard which is a bit different that the previous two collections. 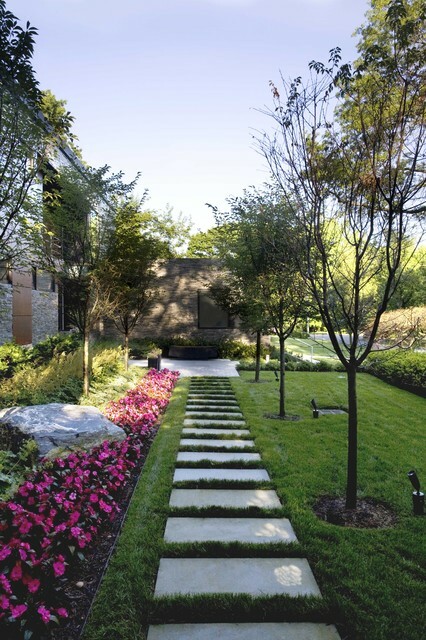 The main difference is that in today’s collection, we’re focused more on landscaping which makes more use of natural materials such as plants, trees, stones etc.